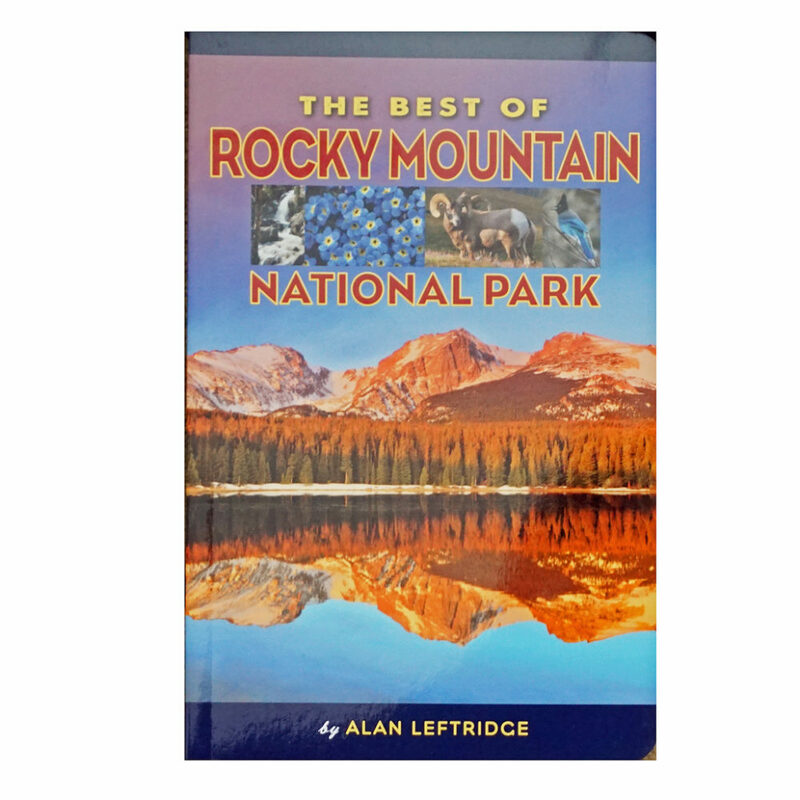 This book is your inside guide to the best of the best of Rocky Mountain National Park. 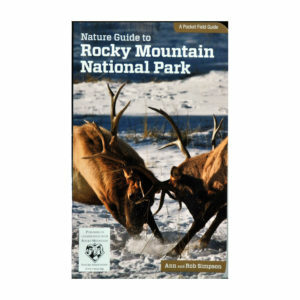 The purpose of this book is to enhance your visit by sharing some of the linkages of the natural history and cultural heritage of Rocky Mountain National Park. 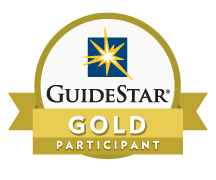 What are the best activities for kids? Where are the best places to see elk and bighorn sheep? 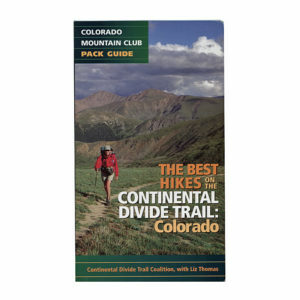 Where are the best hikes, waterfalls, and scenic drives? 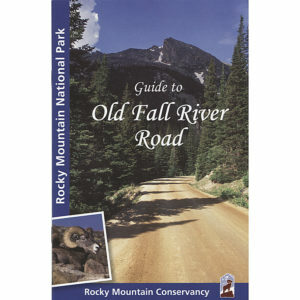 This guidebook has all the answers by a former National Park ranger. 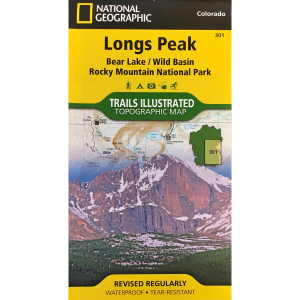 Contains 168 color photographs and 8 locator maps, is 124 pages, and measures 8-1/2″ x 5-1/2″.